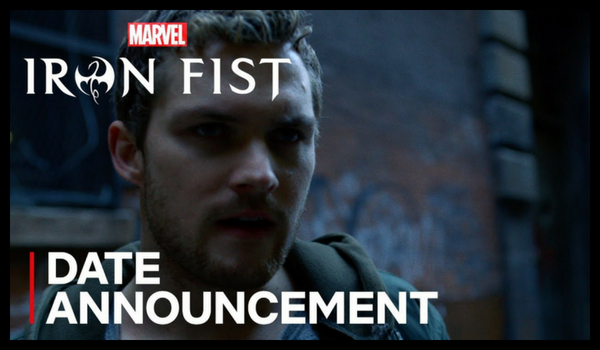 Netflix has announced that Marvel's Iron Fist Season 2 will debut globally on September 7 at 12 a.m Pacific Time. ​Iron Fist Season 2 features ​Danny Rand (Finn Jones)​ ​as he fights against the criminal element corrupting New York City with his kung-fu mastery and the ability to summon the awesome power of the fiery Iron Fist. 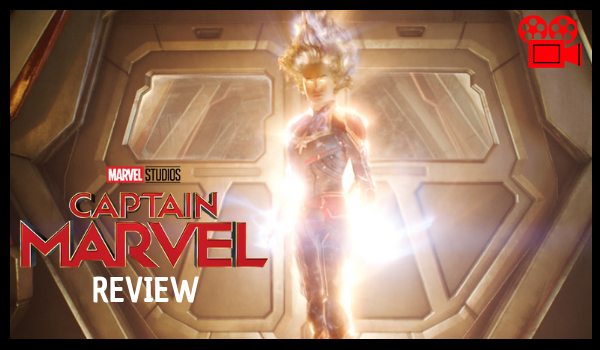 ​Iron Fist Season 2 stars Finn Jones (Danny Rand), Jessica Henwick (Colleen Wing), Sacha Dhawan (Davos), Tom Pelphrey (Ward Meachum), Jessica Stroup (Joy Meachum), Simone Missick (Misty Knight), and introduces Alice Eve as Mary Walker or the classic Daredevil villain Typhoid Mary.